Ray Parlour was loyal, dependable, tenacious – and a much better player than he was given credit for. 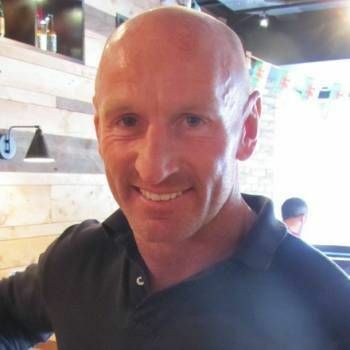 Instantly recognisable with his blond curls, the man tagged ‘Romford Pele’ by Marc Overmars rose through the ranks and broke into the Arsenal side in January 1992. It was a baptism of fire – he conceded a penalty in a 2-0 defeat at Anfield – but, unabashed, the teenager came back for more. Seven months later, he ran the show at the same ground as Arsenal reversed that score line. George Graham clearly had faith in the young midfielder and the player himself fitted snugly into a midfield which prided itself on its industry and grit while the likes of Ian Wright and Paul Merson were left to weave the magic further forward. However he was much more than a workhorse and would blossom under the tutelage of Arsène Wenger. Some thought the Frenchman’s arrival in September 1996 would herald the end of his Highbury career but, encouraged to express himself on the pitch, he added an extra dimension to his game. He never lost the tackling ability and will to win which gave Arsenal’s midfield such perfect balance and won the hearts of the Highbury faithful but, increasingly, showed he had subtlety too. Training and playing alongside the likes of Patrick Vieira and Dennis Bergkamp no doubt helped. The Dutch master was the star of Wenger’s first Double side but Ray scooped the man of the match award when Arsenal added the FA Cup to their League title by beating Newcastle at Wembley in May 1998. Four years later, he would score one of the great Cup Final goals himself, stunning Chelsea from 25 yards at Cardiff’s Millennium Stadium. Ray was never prolific – indeed, he barely registered a goal before Wenger arrived – but he certainly had an eye for the spectacular. A stunning hat-trick at Werder Bremen, another treble against Newcastle and a thunderous Champions League strike against Valencia at Highbury all spring to mind. Having landed his second Double in 2002, he was increasingly sidelined by knee trouble and the emergence of Freddie Ljungberg. But he remained a key member of the squad, stepping in for the injured Patrick Vieira in the FA Cup Final win against Southampton and captaining the side to that famous 5-1 win against Inter Milan at the San Siro. Ray left Highbury on a high note in the summer of 2004, shortly after Wenger’s ‘Invincibles’ had completed an unbeaten title campaign. He was no superstar but remains one of the most underrated – and highly decorated – players in Arsenal’s history. 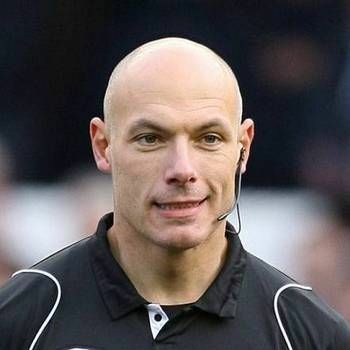 World Cup Final Referee who regales audiences with funny, motivational and inspirational anecdotes from his career in the top-flight of football. 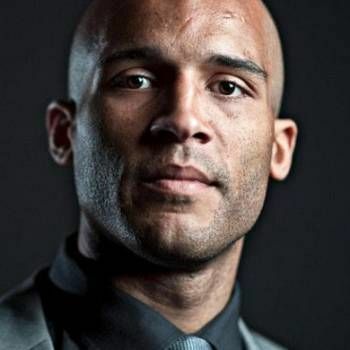 Former Footballer, Clarke has authored two documentaries, "Is Football Racist?" and "Football's Suicide Secret" and is an Ambassador for the mental health charity, Mind, and the Premier League, Kick It Out, Campaign.